Detoxing isn’t just for your body; it’s for your skin too. For clear, radiant skin go on a ‘skin detox’, it’s never to late to start. From eating healthy to maintaining a religious skincare routine, there’s nothing better to get your skin in tip top shape. What is skin detoxing? Skin is the largest organ in our body; it has many important functions in protecting the body against infection and excessive water loss. Its other functions are insulation, temperature regulation, sensation and the production of vitamin D (an important vitamin for healthy bones and teeth). Pollutants, dirt, chemicals in water, makeup, and a non-healthy diet and hormonal disorders all contribute to accumulation of toxic substances inside our bodies and in our skin. It shows up on our faces with signs of blemishes, redness, inflammation and dry scaly unhealthy skin. But not to worry, there are plenty of ways you can help. It detoxifies and draws toxins out of the skin surface. This will rejuvenate and improve skin appearance while removing toxins and impurities from inside your skin. It cleans skin pores, blackheads, blemishes, and irritation and improves skin tone for clearer and brighter skin. It firms and tightens skin and as a result skin will feel and look younger. When is the best time for skin detoxing? The most important step in detoxing your skin is your daily skin care routine of cleansing, toning, treating and moisturizing. This should be used twice a day, once in the morning before you put on makeup, and once at night before you go to bed. This will give your skin a chance to heal and breathe overnight rather than being clogged by dirt or make up. It’s easiest to do this when in the shower as it makes rinsing easier. Drinking water is the easiest way to achieve a hydrated glowing complexion. Always aim to drink at least 1.5 to 2 liters or more of water a day. From water, tea and fresh fruit juice, there’s plenty of choice. Drinking lots of fluids helps the kidneys to flush out nasty toxins. If you’re not so keen on water, try an infuser. Dropbottle make a great range of gorgeous infusers that allow you to add fruit or tea without getting any bits in your glass. A healthy, balanced diet with high fiber content contains essential vitamins that are important for clear, toxin-free skin and long-term health in general. A daily skin care routine is important when detoxing. The hours you spend make-up free will help your skin breathe and rejuvenate. Cleanse: Wet your skin with warm water to open up your pores. Apply the Vivderma Gellee Cleanser and massage it into your skin in an upward, circular motion. Some products will work best if you leave it on for one minute to allow it to dissolve dirt, makeup, and really get deep into your pores. Tone: A few minutes after cleansing, tone your face with toner such as Vivderma Purifying Skin Tonic and a cotton pad. Toner is used to restore your skin’s natural pH levels, which were probably altered during cleansing. By restoring your skin to its natural pH, you also make it more resistant against bacteria and microorganisms. Use the toner that suits your skin type. This is essential with people who have an oily skin type. Moisturise: Vivderma Equalising Skin Moisturizer is suitable for all skin types while Detox Exixir cares for skin in crisis and helps re-balance a complexion that is suffering from extremes; hormonal fluctuation, seasonal changes, environmental impact and over-exposure to damaging UV. Sun Protection; UV-Light from the sun or tanning beds is the biggest contributor to premature skin damage and ageing. 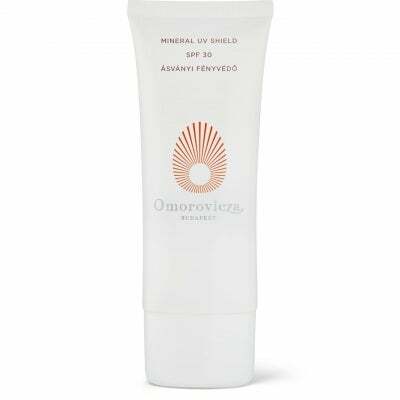 We recommend Omorovicza’s Mineral UV Shield SPF30. Ensure to apply daily, even on the cloudiest of days! Don’t smoke: Burning cigarettes and the repetitive facial expressions that smokers make during smoking both damage the facial skin and contributes to wrinkles around the mouth and eyes. Stop or reduce alcohol: Alcohol makes your body and skin dehydrated leaving skin looking old and tired. Instead have a healthy balanced diet and drink plenty of water. Instead, try a natural detox program like Pukka’s Clean Me Green Organic Wellbeing Kit. The 14-day program includes fourteen sachets of Clean Greens Superblend powder and a selection of Detox herbal tea and Clean Matcha Green tea, helping you to restore your inner glow. Get enough sleep and sleep on your back/face up, this will minimize the stretching effect of gravity on your skin. 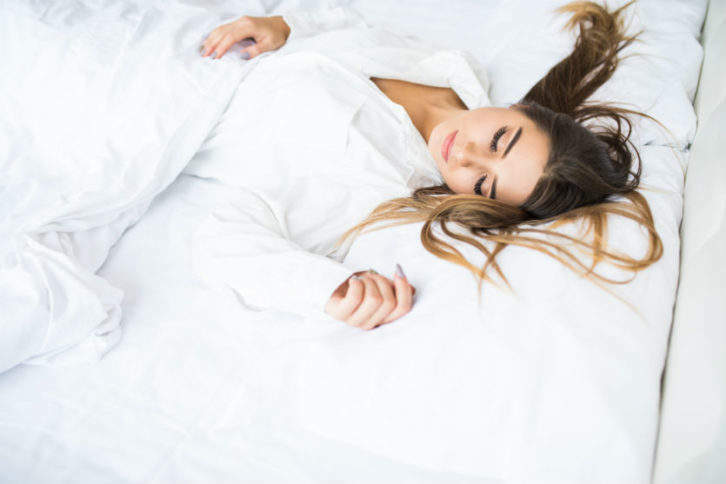 Another fab tip is to invest in a copper oxide fiber pillow case from Feelunique.com to help fight wrinkles and keep your skin fresh. The advanced cooper ions transfer onto skin helping to smooth and rejuvenate its appearance while also ensuring you get the same benefits from a satin or silk pillowcase. Limit bath time and don’t wash your skin too often or aggressively. Hot water and frequent long showers or baths remove oils from your skin. Exercise regularly as it keeps you fit and healthy this will translate directly to your skin too. As a result, you will also have better circulation giving you a natural glow to your skin. What other tips do you recommend for healthy, glowing skin? 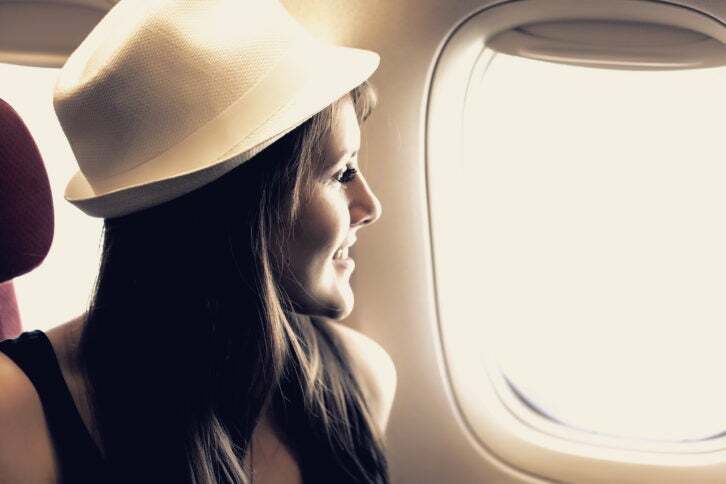 Tweet us @Elite_Traveler!